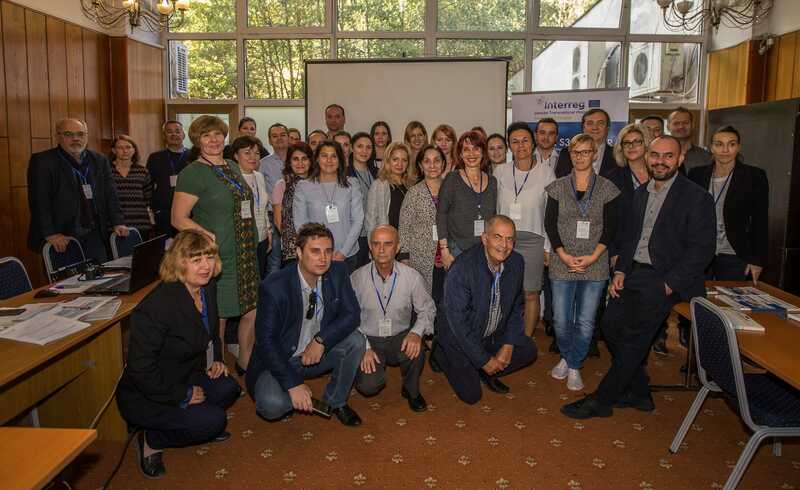 To leverage the innovation-driven entrepreneurial ecosystem in the Danube area by developing smart and coordinated cluster policies in the context of RIS3, to enhance innovation management knowledge and skills and foster transnational cluster cooperation in Agro-Food sector. 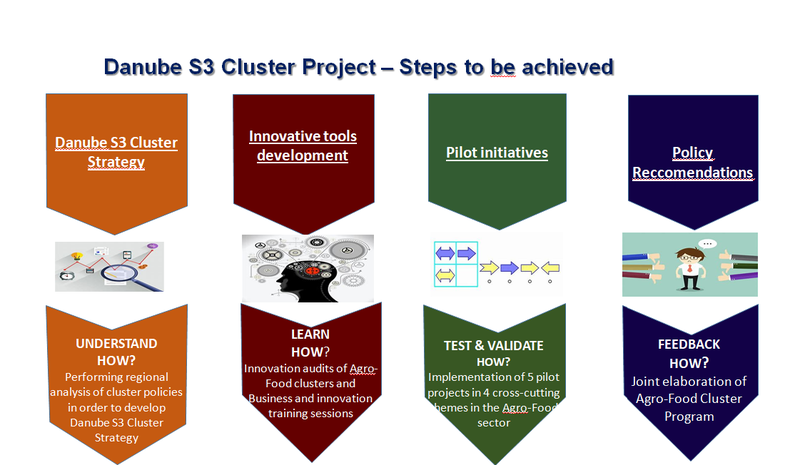 SO3 - Foster cooperation for clusters active on Agro-Food - Development of Danube S3 Cluster Strategy& Programe and providing 3 training sessions and 2 brokerage events. 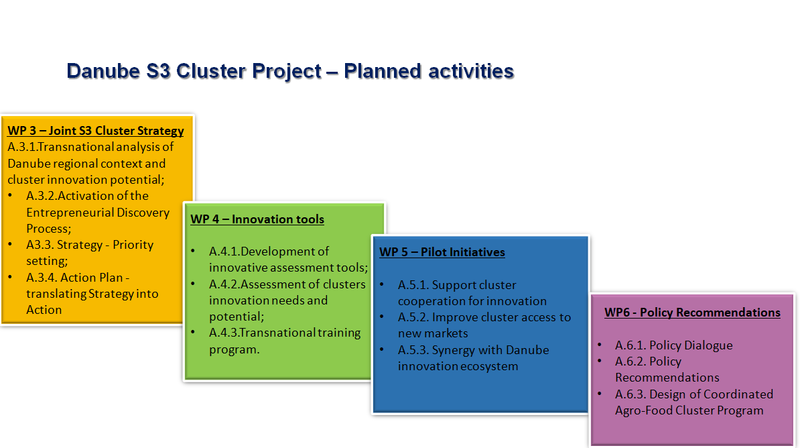 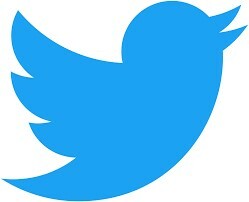 Contact us and visit Danube S3 Cluster on social media!